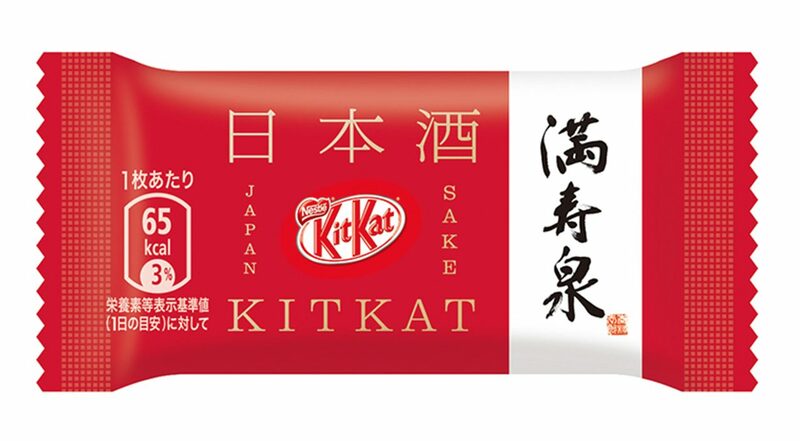 This interestingly flavored Japanese Sake Kit Kat is just the thing if you want to try something different. If you like chocolate and enjoy the taste of Sake you will love this because it is a little bit of both. You can share with you family and friends because there are nine mini bars included in this pack. Kit Kats are a favorite of many people and your guests will probably be very interested in trying these. Unlike a standard Kit Kat this one is coated in white chocolate. Most standard Kit Kats available in western countries are coated in milk chocolate. This Kit Kat is not for children as it has an alcohol content of 0.8 percent. It is important to let guests know this because they may need to drive. Eating one of these without knowing the alcohol content is not ideal because too many can result in putting you over the legal driving limit. This is a perfect cocktail party treat that is sure to be enjoyed because it is delicious and different. Anyone who likes to try new things will not be able to resist trying at least one. A cool gift idea for someone who enjoys unique flavor experiences. 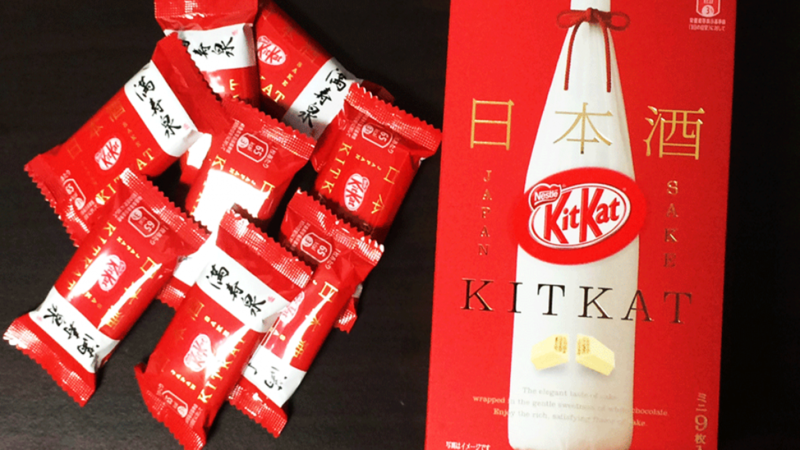 If you like this interesting Kit Kat you may also like to check out the following.